Mark Tempest Autocentre are your local independent Volkswagen, Audi, Seat and Skoda specialists, situated in the heart of Welwyn Garden City, conveniently placed close to public transport. Mark Tempest started the business in 1990 gradually building up the large clientele base it has today. At Mark Tempest Autocentre, we carry out all your servicing requirements using genuine OE parts. We also carry out a Pre MOT check over, prepare your car for the final test - and also organise the MOT for you. All of the necessary work is undertaken so your car passes the Department of Transport MOT test first time. 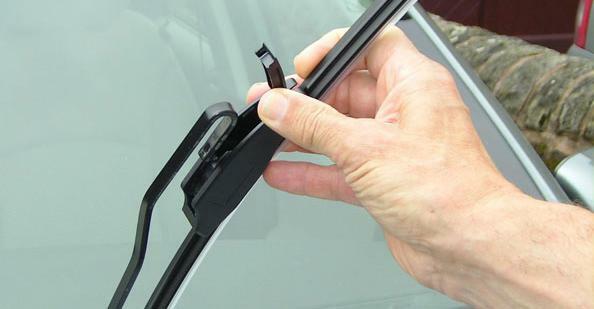 We also replace Bulbs and Wiper Blades whilst you wait. With all these services (whether it's an Inspection or a Full Service), we always inspect the car fully, taking the wheels off, checking the brakes, tyres, steering and suspension, exhaust system and all fluid levels. Annual Inspection Service - Including oil & filter change. Brake replacement (front and rear, discs and pads). Cam Belt/Timing Belt, Multi Rib Belt and Water Pump replacement. Full four Wheel alignment - check and adjust. Bulb replacement (whilst you wait). Haldex Oil and Filter change.